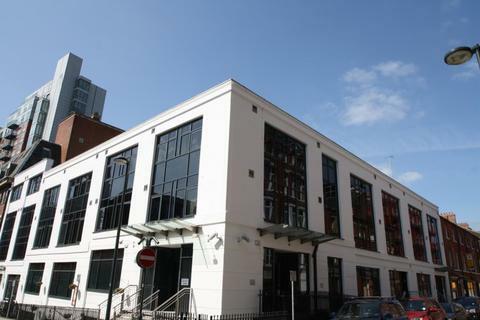 INVESTMENT OPPORTUNITY * 7.24% Gross Yield * A super studio on the top floor of Echo Central Two. The property is sold with tenant in situ and furnishings. 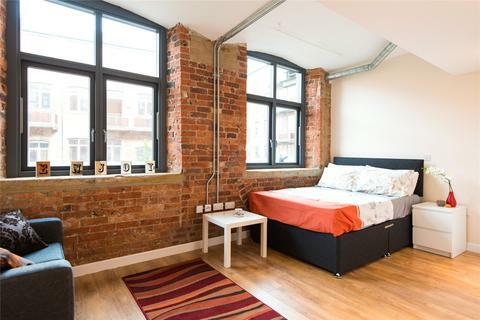 INVESTMENT OPPORTUNITY * 7.24% Gross Yield * A super studio on the fourth floor of Echo Central Two. The property is sold with tenant in situ and furnishings. 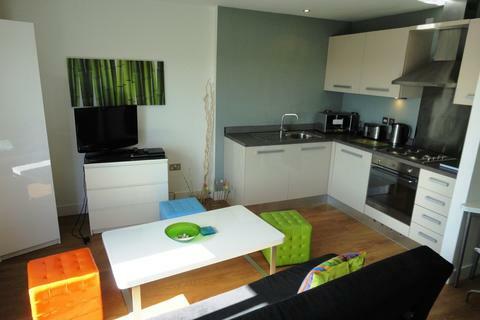 Fantastic studio apartment available to purchase.  This property would make an ideal investment or first time buy. 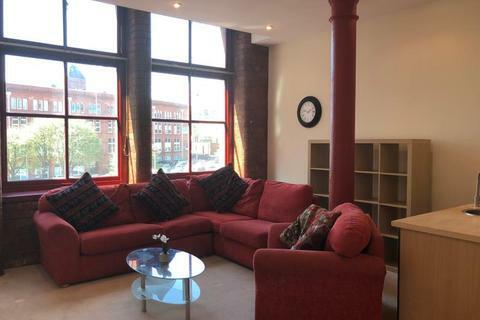 Situated on Neptune street its location is ideal for the City Centre, train station and New Dock. Marketed by Adair Paxton - Horsforth. 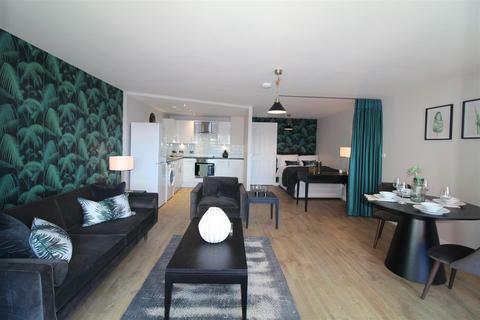 This is a VERY SPACIOUS, MODERN and WELL PRESENTED, STUDIO style apartment, in the popular development of Britannia House. COVERING OVER 484SQFT, with a SEPARATE KITCHEN, LARGE PICTURE WINDOWS and SOUTH FACING aspect. CURRENTLY RENTED on a rolling basis. 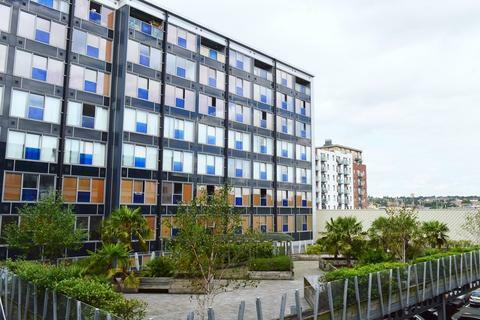 **£810,000 (fixed price)** A WELL PRESENTED, STUDIO apartment, located on the 15th floor of this SOUGHT AFTER development and forming part of a PORTFOLIO of 8. 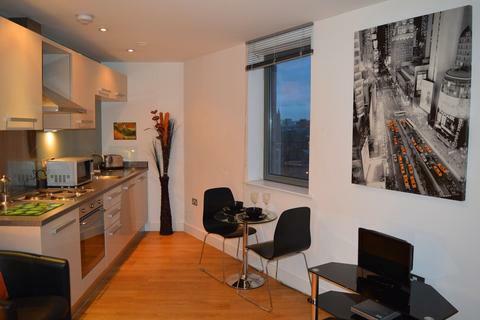 ALL CURRENTLY RENTED, with a total income of £53,220pa / 5.3% net yield. 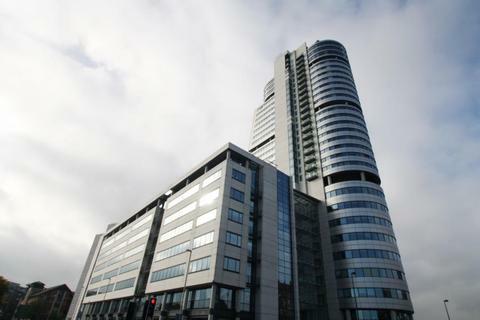 **£810,000 (fixed price)** A WELL PRESENTED, STUDIO apartment, located on the 19th floor of this SOUGHT AFTER development and forming part of a PORTFOLIO of 8. 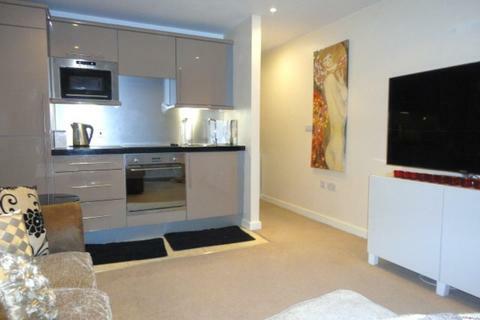 ALL CURRENTLY RENTED, with a total income of £53,220pa / 5.3% net yield. 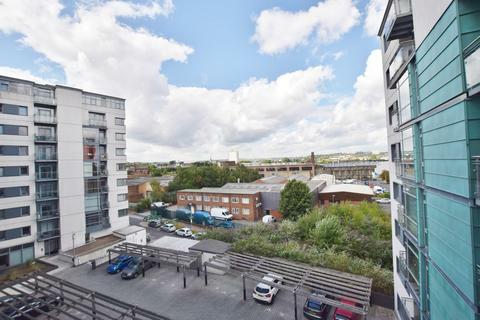 **£810,000 (fixed price)** A WELL PRESENTED, STUDIO apartment, located on the 12th floor of this SOUGHT AFTER development and forming part of a PORTFOLIO of 8. 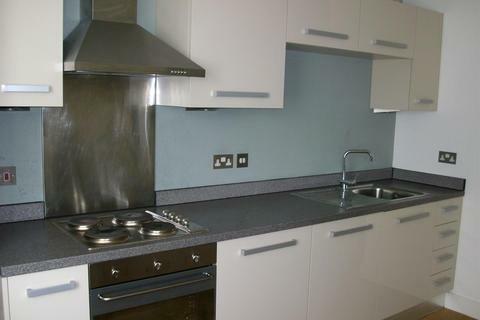 ALL CURRENTLY RENTED, with a total income of £53,220pa / 5.3% net yield. 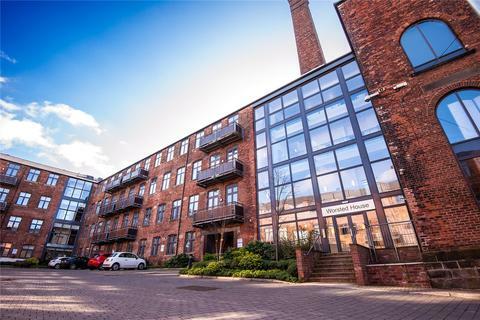 Manor Mills is located just a short walk from Leeds Train Station and benefits from the amenities of Bridgewater place close by. 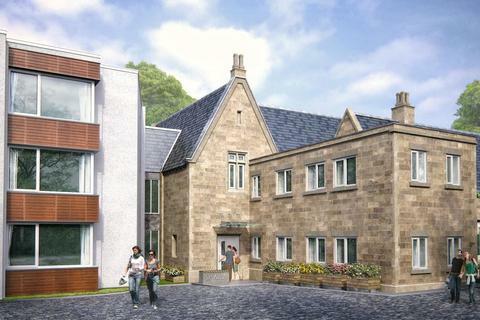 The development is popular with young professional people who work in the City or commute further afield. 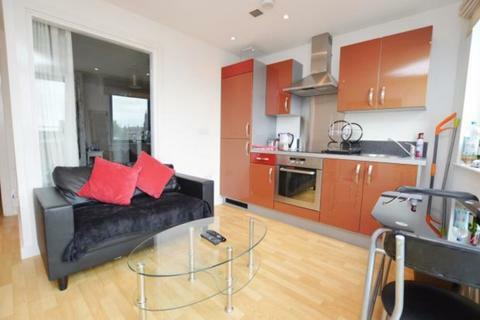 * Investment Opportunity * Studio apartment available to purchase. 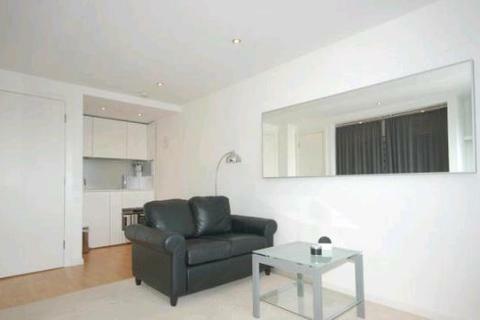 Sold tenanted with furnishings. 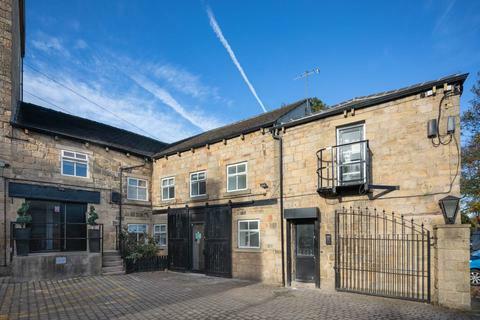 15 Minute walk from Leeds Train Station, 1 Mile from Leeds University and a short walk to the main shopping areas. Gross Yield of 9 + %!